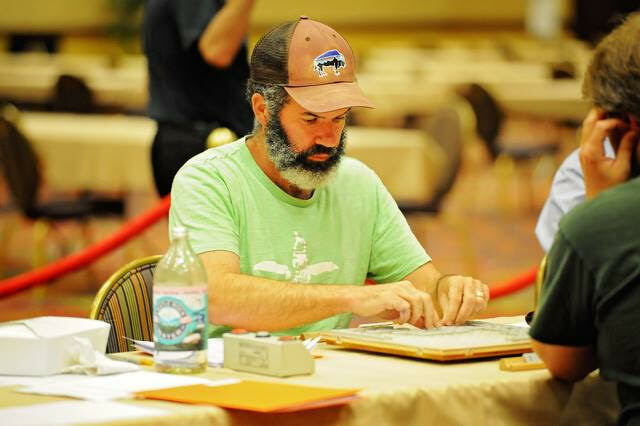 Pete Armstrong recently played at the 2016 North American Scrabble Championship. Way to go! Welcome back Drs. Cliff Marhoefer and Amy Lennon!! Marlens Say Hello from South America! Welcome Dr. Uma Joy Mulnick to Hawthorne Chiropractic!